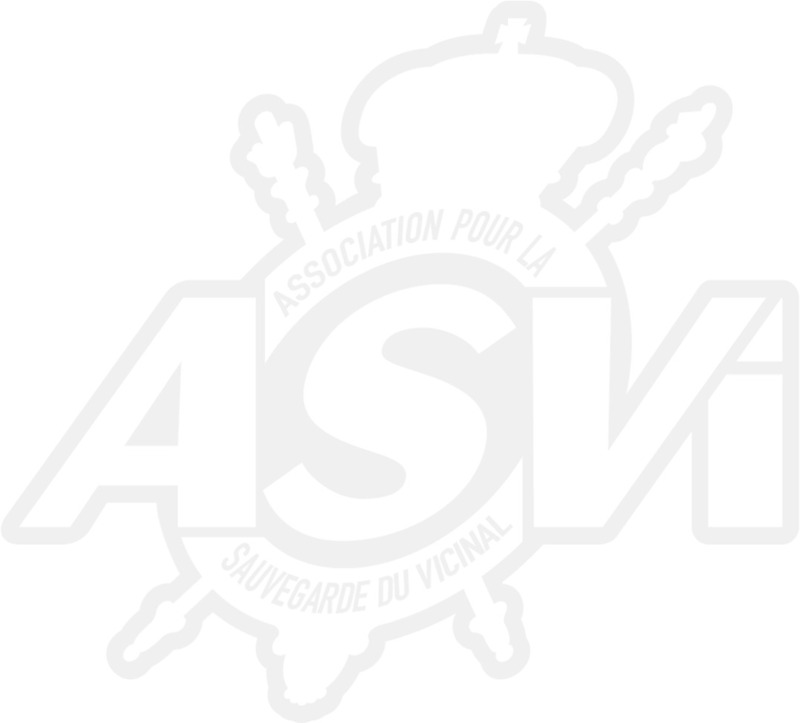 Become a member of ASVi up until the 31st December of the current year. You will receive at least four editions of the magazine “L’Etincelle”, which includes articles on Vicinal history, tramways in Belgium and abroad and ASVi news. You will also receive exclusive invitations to trips organised by ASVi. A) from Belgium, pay 30€ to account BE 62 0001 3908 4761. Add message “membre 2019”. B) from abroad, pay 35€ to account IBAN BE 62 0001 3908 4761, BIC BPOTBEB1. Add message “membre 2019”. The subscription for benefactors is at least 50€, whether you live in Belgium or abroad. Payment should be made to the bank account mentioned above with the message “membre 2019”.